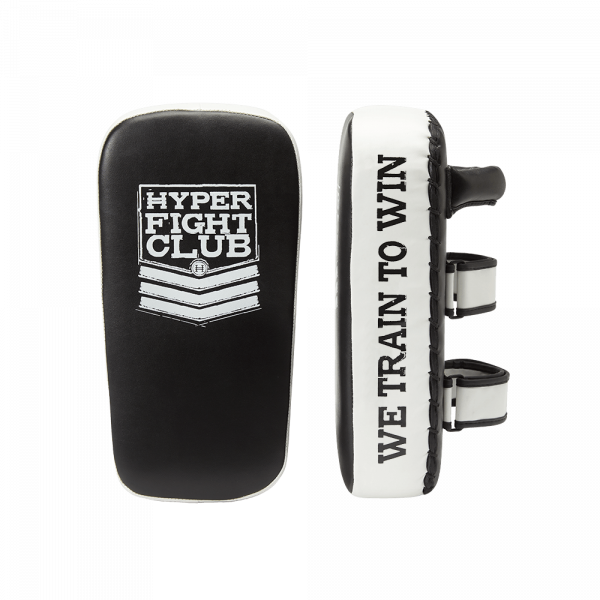 The Hyper Muay Thai Pads take your punches, kicks, knees, elbows and are designed to withstand the rigors of hard training sessions. 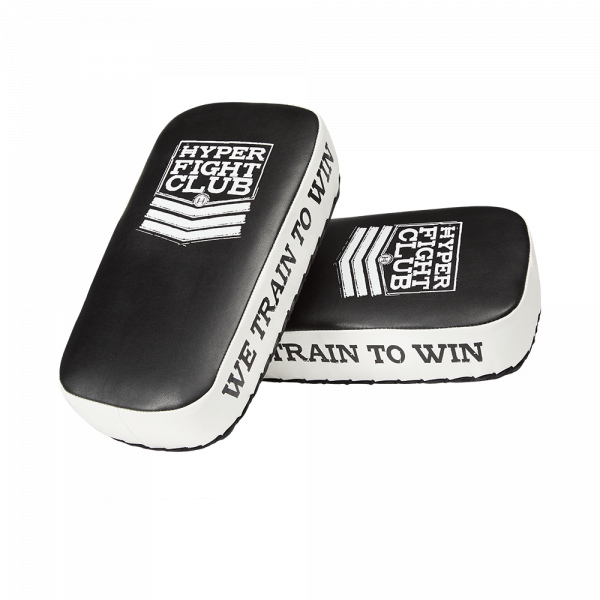 They have nice padding, are compact, mobile, forgiving and are ready to be used by athletes of all ages. Sold in Pairs 14.5"" x 7x3.5""